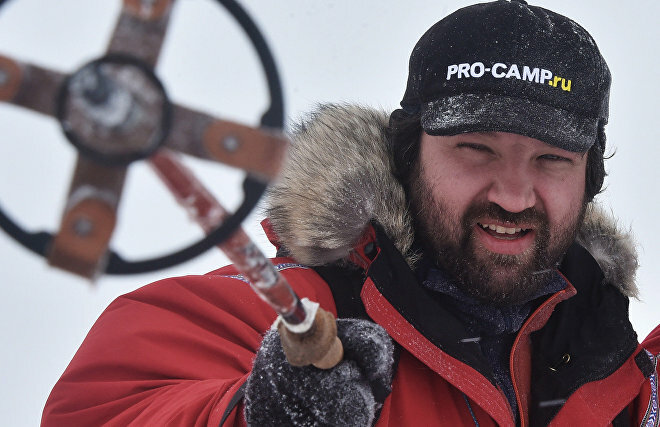 He became widely known in 1998 after successfully crossing the Bering Strait via drifting ice floes with his father, Dmitry Shparo. The expedition members received a certificate from Guinness World Records. In 2000, Matvei Shparo headed an unusual expedition that skied across Greenland. The three-person Russian team included one wheelchair user and was the first national team to cross Greenland. He received the Order of Friendship under a presidential executive order for his achievements in preparing for and carrying out the first Russian ski expedition via Greenland. That same year, the Great Adventure camp was established in the Republic of Karelia on his initiative. Teenagers attending the camp learned how to travel, be independent and how to care for nature. In May−June 2002, Matvei Shparo headed a group of 11 mountain climbers, including two people with spinal injuries. They scaled 6,194-meter Mount McKinley in Alaska, the tallest peak in North America. The expedition received worldwide attention. In the winter of 2008, Matvei Shparo and Boris Smolin set an unprecedented record, skiing to the North Pole during a polar night for the first time. 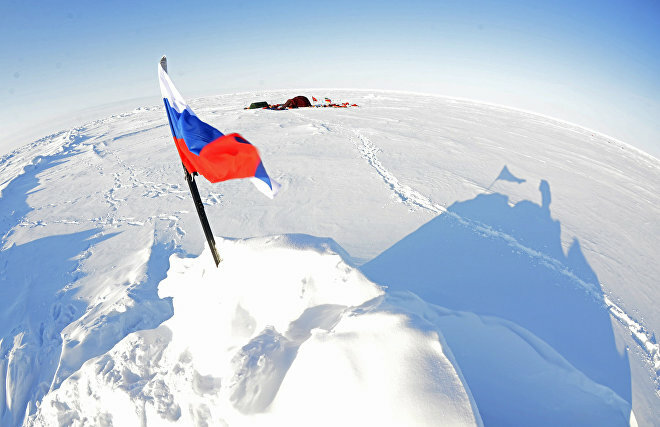 The expedition set out on December 22, 2007 from Cape Arktichesky in the Severnaya Zemlya archipelago. 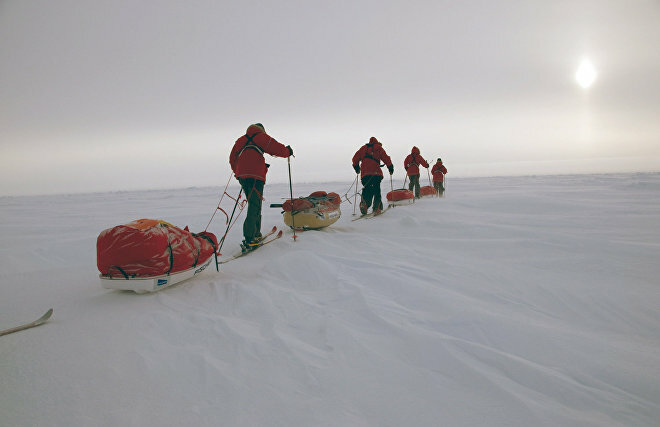 The men traveled over 1,000 kilometers across drifting ice floes in the Arctic Ocean, reaching the top of the world on March 14, 2008, one week before the beginning of the polar day. 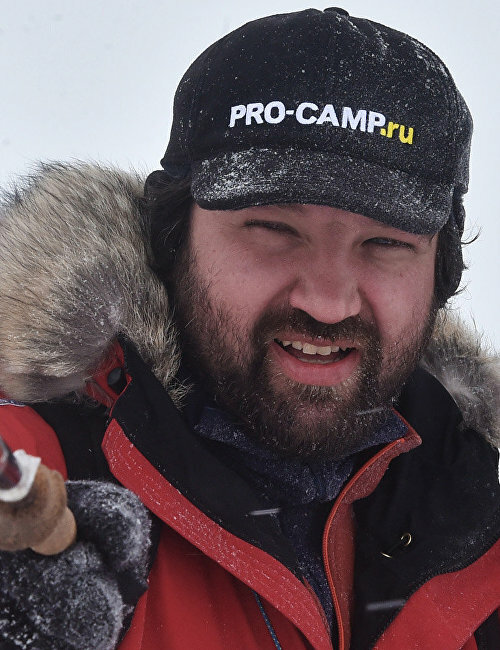 President Vladimir Putin, Moscow Mayor Yury Luzhkov and Honorary Polar Explorer Arthur Chilingarov, as well as noted researchers and explorers from the United Kingdom, the United States, Norway and Canada, all congratulated Mr. Shparo and Mr. Smolin on this outstanding achievement. Mr. Shparo also received a second Guinness World Records certificate for this achievement. 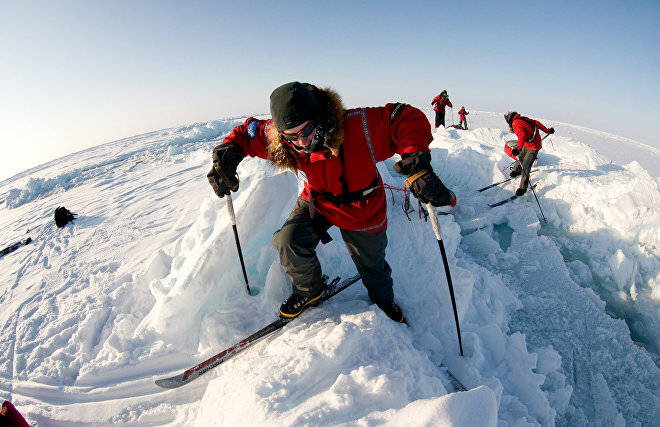 In the spring of 2008, Mr. Shparo headed the youth expedition, Skiing to the North Pole. The team included young people aged 16−18 who went to the North Pole for the first time, traveling over 100 kilometers via drifting ice. This expedition is now held annually. On March 18, 2012, Mr. Shparo received the Order of Courage by presidential executive order. He is a member of the Coordination Council for Implementing the National Children’s Strategy for 2012−2017.